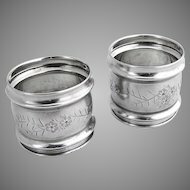 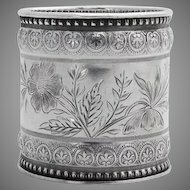 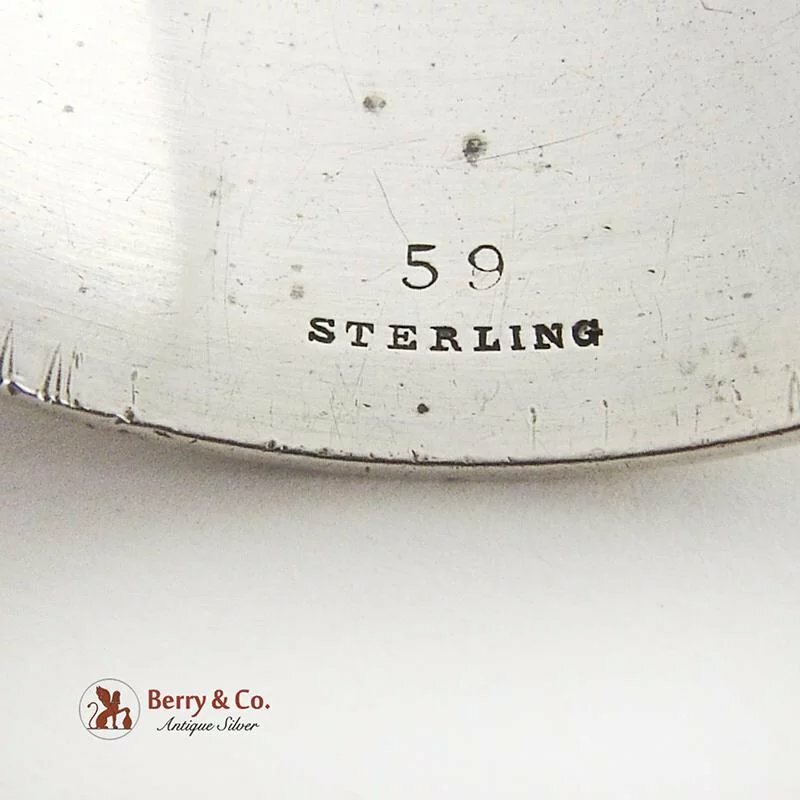 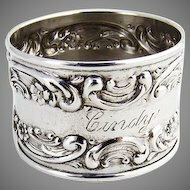 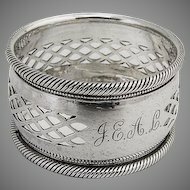 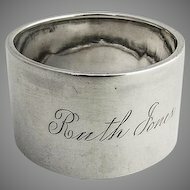 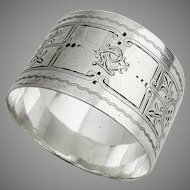 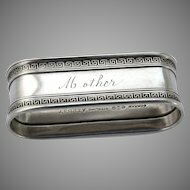 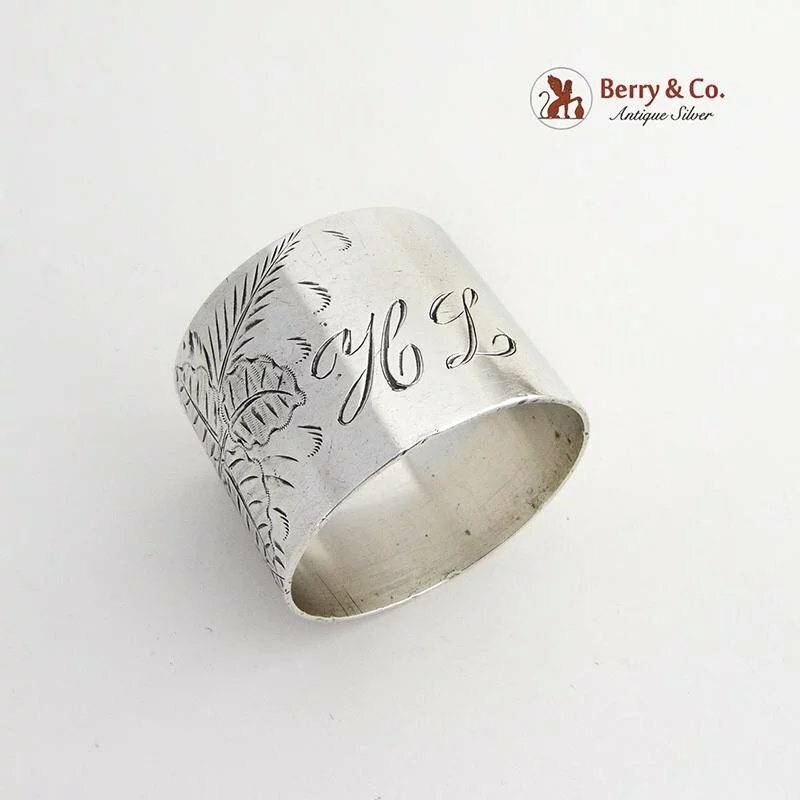 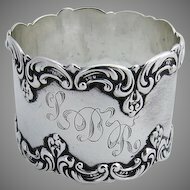 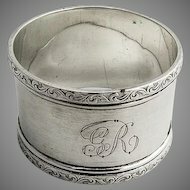 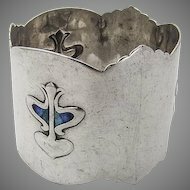 Aesthetic Sterling Silver Napkin Ring Floral Engraved Decorations 1880. 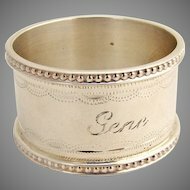 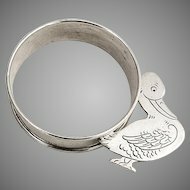 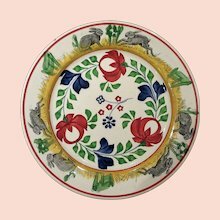 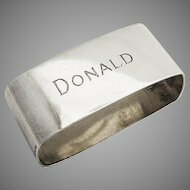 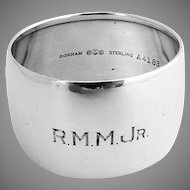 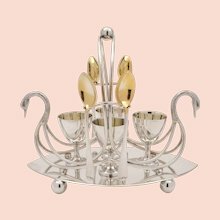 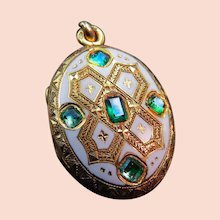 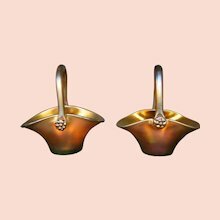 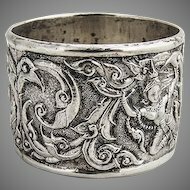 This beautiful napkin ring is 1 5/8" in diameter, 1 1/4" tall and weighs 37.7 grams or 1.2 ozs Troy. 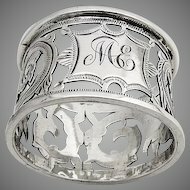 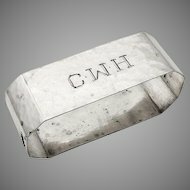 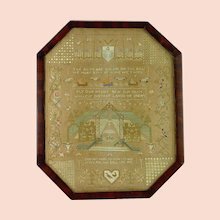 It is monogrammed HL.